Things I liked: Unbelievably accurate. 150 consistent shots per fill. 825 fps has better range. Dry fire capable. Excellent trigger. Quiet. Great scope mount system can easily handle any scope you wish to install. Adjustable stock achieves great ergonomics. Nice case. Comes with all the tools you need to keep it in perfect working order. Comprehensive manual. Accurate manometer. Smooth cocking lever makes for easy loading. 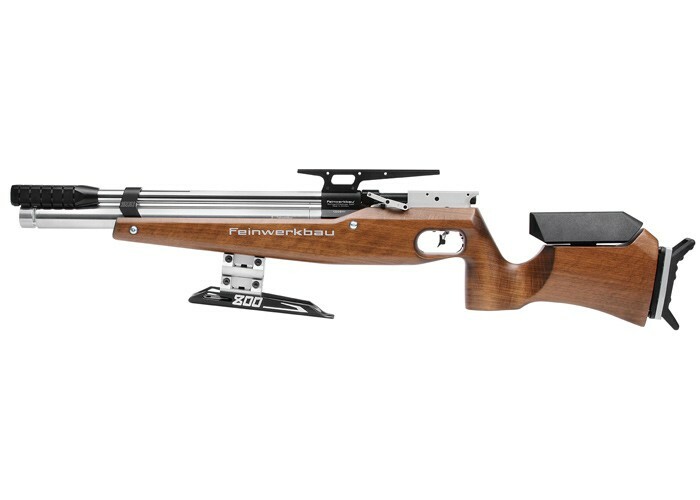 What others should know: FWB makes very accurate airguns. Things I liked: Great looking as always from Feinwerkbau! Things I would have changed: Quicker Delivery time! What others should know: Very accurate!